Perfect for adding a touch of glamour. 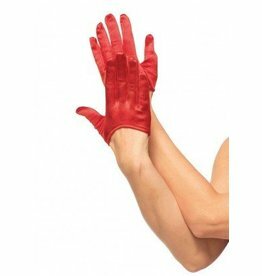 Mini cropped satin gloves. Opera length stretch lace gloves. This elegant hat features a double veil so you can have that special moment when the groom lifts the veil to see his beautiful bride.